Earlier this year, we had the opportunity to test a set of Hankook Ventus R-S4 tires, courtesy of Hankook Canada. 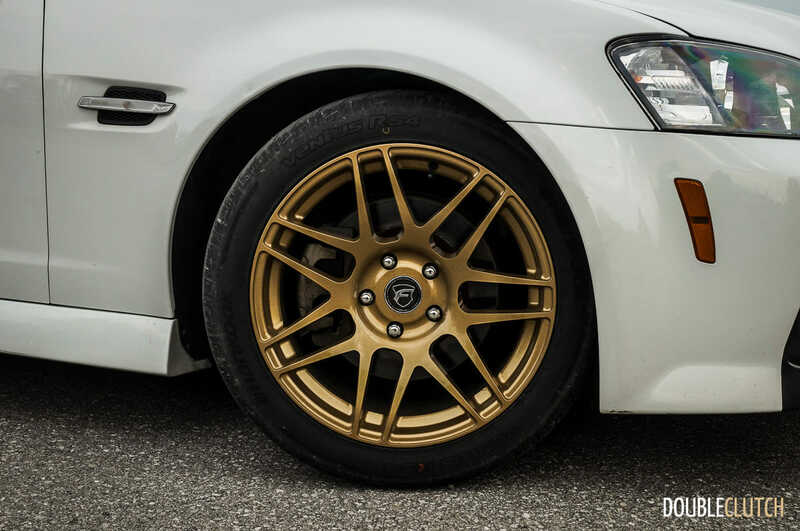 They are a maximum performance summer tire oriented towards various sorts of performance driving, whether it’s on the street, a road course, or at the local autocross. 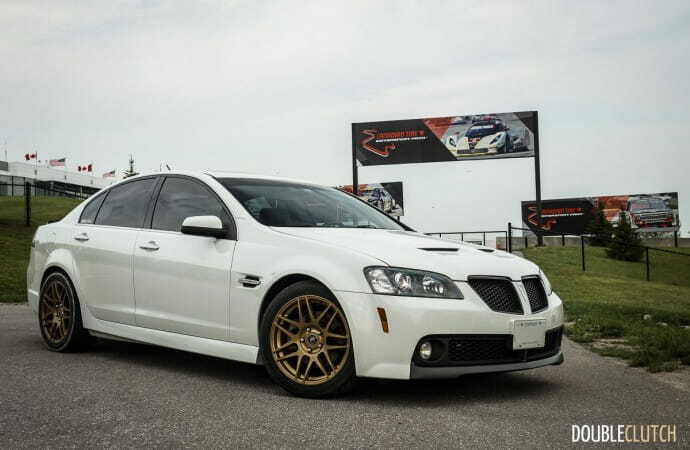 After a season on a set of 265/40R18 mounted square (same width) at all four corners on my 2009 Pontiac G8 GT, there have been enough kilometres put on and some well-formed driving impressions can now be had. As a “triathlete” of sorts – dragstrip, autocross, and track, my Australian-built, Holden-rebranded G8 GT has been built up to be fun and competent enough in all three categories, while still not giving up too much comfort and daily drivability on the street. 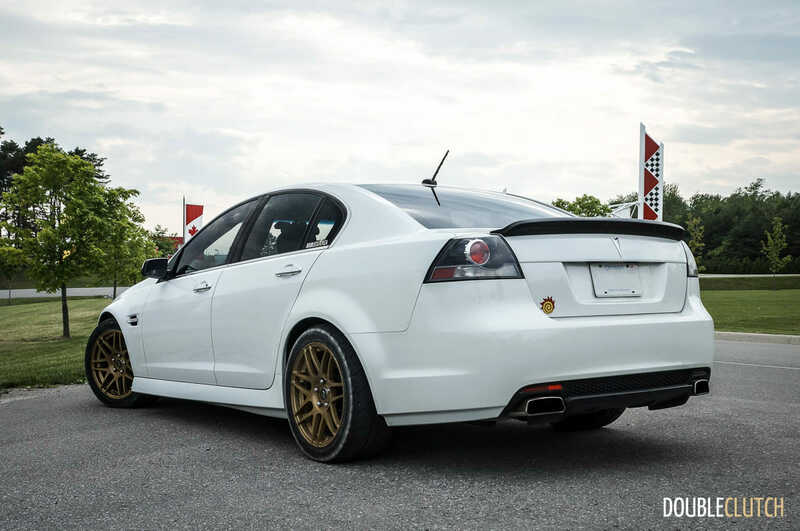 Over the last few years of ownership, it’s received a set of lowering springs, chassis and subframe reinforcement, polyurethane bushings in upgraded control arms, high performance brake pads, and lightweight alloy wheels. Under the hood, it’s reasonably far from stock, and the General Motors 6.0-litre “LS” V8 (L76, actually) packs closer to 450 horsepower at the flywheel, as opposed to the factory rating of 361. A mildly upgraded camshaft from the higher-spec LS3, ported heads, and a full header-back exhaust have kept the torque response very meaty in the low RPM range, while improving top end power between 4,500RPM and the 6,600RPM redline. 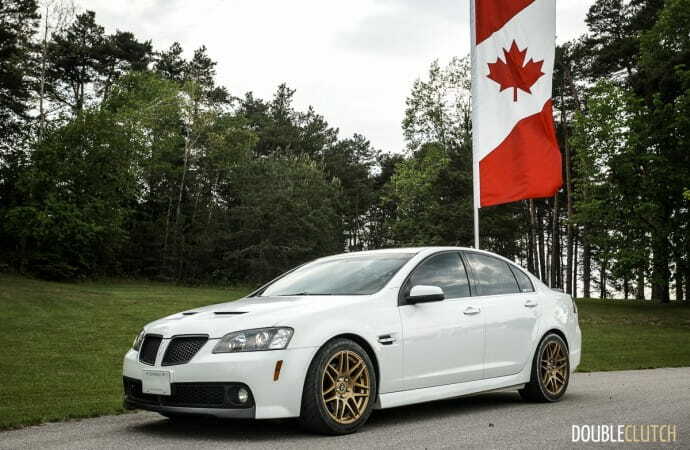 As such, traction when launching can still be a precarious issue, and the rear-wheel drive G8 can send all of its horsepower into wheelspin and smoke if there’s not enough tire. 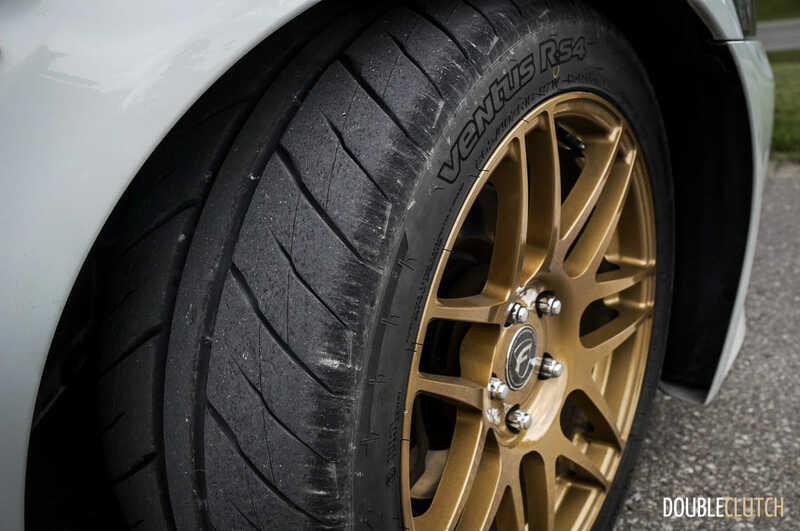 On the street, as the tires were broken in and used in spirited driving, the Hankook Ventus R-S4 beat expectations in terms of road noise and ride comfort. Usually, sticky tires often come with penalties in the noise and harshness department, but it was still possible to drive the G8 normally as a family sedan without any trade-offs. Granted, it’s a well-insulated car, and smaller, more lightweight vehicles may see noisier results, but those who plan on using the R-S4 in more civil use need not be worried. 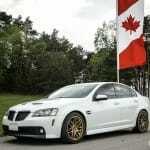 On a skid pad, the 1,800 kilogram (4,000 pound) G8 drifted around with relative ease and predictability. Slides were easily initiated with a Scandinavian Flick combined with copious amounts of throttle, and the slide was maintainable for as many revolutions as you please. After a few big rooster tails and a few sessions, there still remained a decent amount of tread for the rest of the season’s worth of hooning. 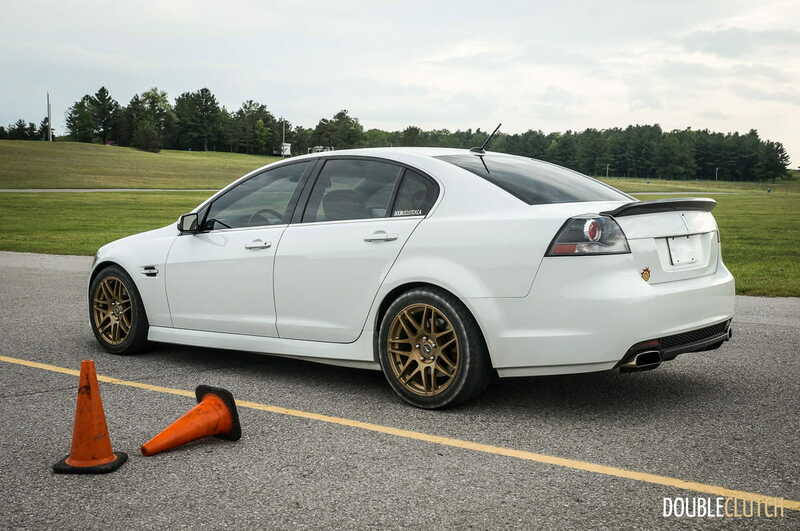 At an autocross course, the heavy G8 did bring the Hankooks’ slightly soft sidewalls to light. 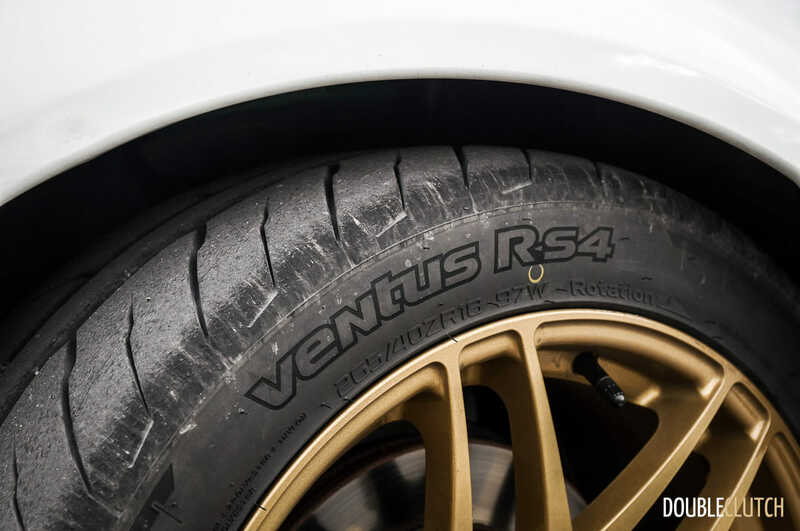 The R-S4’s predecessor, the Ventus R-S3, tended to have excessively soft sidewalls, and this has largely been corrected. Expect for flex to be almost a non-issue for lighter coupes and compact cars using these tires. To get around this, front tire pressures needed to be bumped up several pounds more than was expected, and front end steering response improved considerably after doing so. Additionally, the tires were mounted on a nine-inch width wheel, which give a more bulgy and possibly more flexible sidewall. It’s the minimum recommended width according to Hankook for the given 265 millimetre section, and as such, your mileage may vary. In a straight line, the Ventus R-S4 managed to fight for traction reasonably well, with some wheelspin before the G8 gets up to full thrust in first gear. 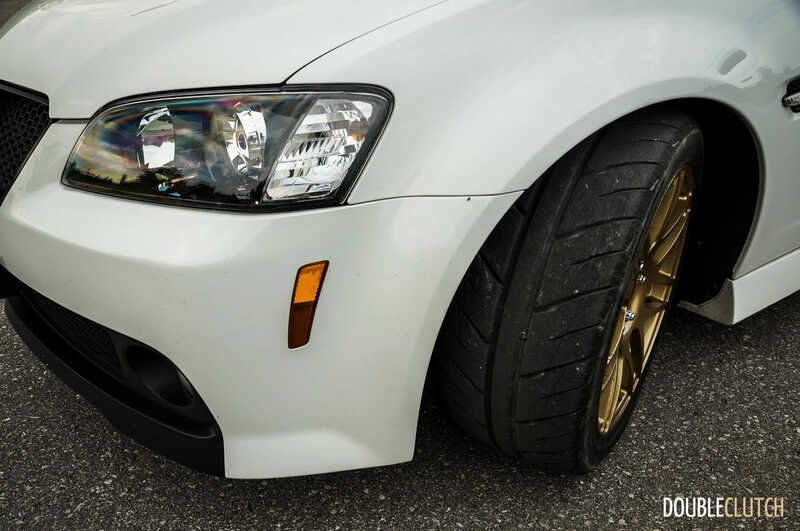 After one or two drag passes or autocross runs, the rear tires got up to temperature enough such that they could pretty much dead hook from a stop. 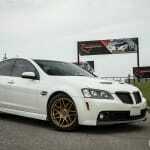 Launching the Australian Holden sedan with a quick stab of the throttle resulted in repeatable, consistent performance that is quite impressive, considering that many elect for even wider rubber to achieve a similar goal. 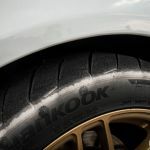 On the track, the slower inputs and less-urgent transitions meant that sidewall flex wasn’t particularly noticeable, but the high curb weight and conservative suspension alignment allowed understeer to rear its head. Driving on Shannonville Motorsport Park in the pouring rain, wet weather performance was more than respectable, especially relative to the previous generation R-S3, which were not known to be strong wet weather performers. The R-S4 tackled hydroplaning resistance combined with typically tire-shredding V8 rear-wheel drive torque with aplomb, and kept things in check quite well. All things considered, one of the best points of the R-S4 is the resilience to heat cycles and great tread wear performance, even when used in track type settings. Where competitors like the Bridgestone RE-71R shine and demolish the field in certain settings, they wear much quicker and performance degrades uncomfortably quickly when subjected to too much heat. By comparison, the Ventus R-S4 keeps on ticking lap after lap, run after run. Of course, pricing varies by size, but you will find that the Hankooks are priced very competitively and the bang for the buck is hard to beat. Even neglecting the price aspect, they are a solid choice. 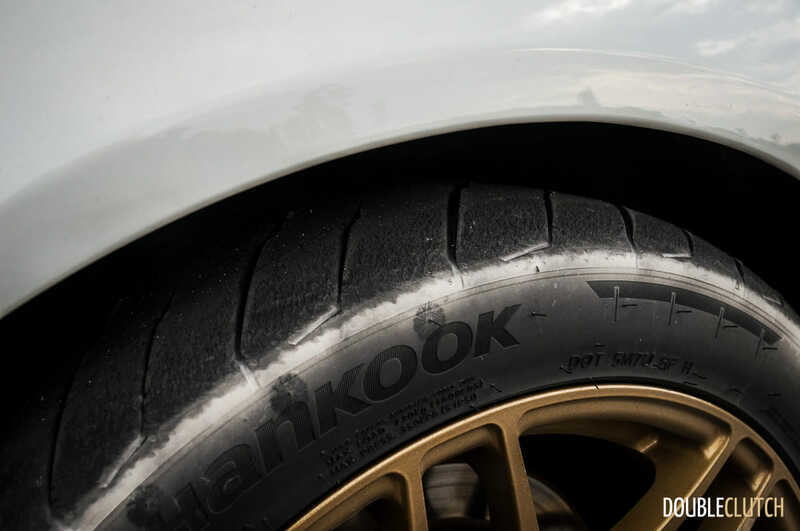 If you are looking for good performance or competition tires that will last, without breaking the bank, you’d be very wise to consider the Hankook Ventus R-S4.